Help fight the corrupt courts!! All funds raised will go to Hayla Henson, the organizer for All legal fees . I know what it's like to be with a less than stellar parent and this hit home for me. 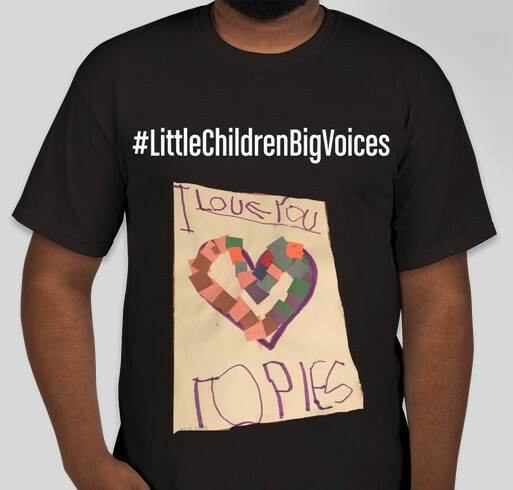 Share Why You Support "Little Children Big Voices"